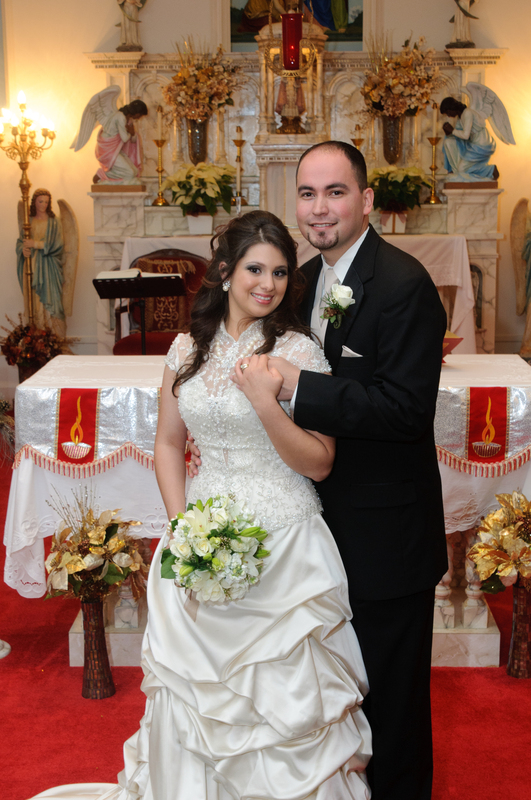 Aubrey and Raymond were married in one of Corpus Christi’s best little secrets, Holy Cross Catholic Church. This small church on the south side of town made for a beautiful backdrop. The church guest were packed front to back, wall to wall. After the service the family continued the wedding celebration at the Omni Hotel. I would like to share a video clip from Big Box Pro Wedding Video. Derrick and his wife Kendra Perrin are always great to work along side at a wedding. Thanks for reading, thanks for watching. 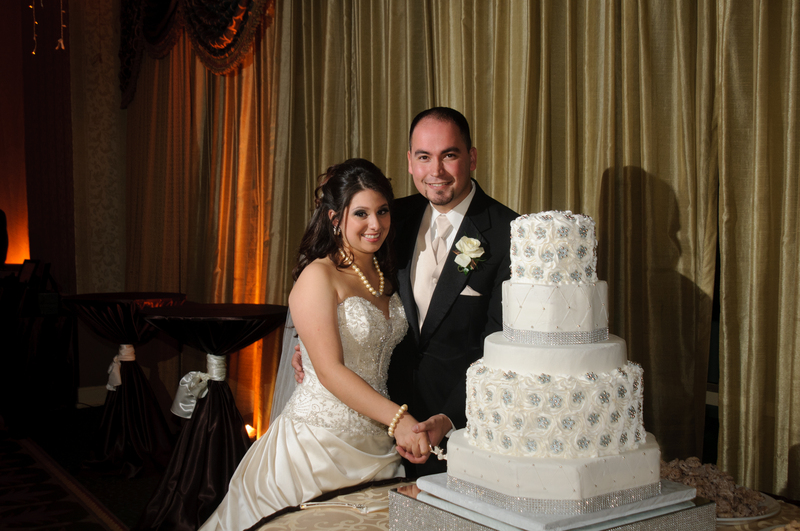 This entry was posted in Wedding and tagged big box pro, Church, Corpus Christi, derrick perrin, hotel, omni, Texas, video, Wedding. Bookmark the permalink.